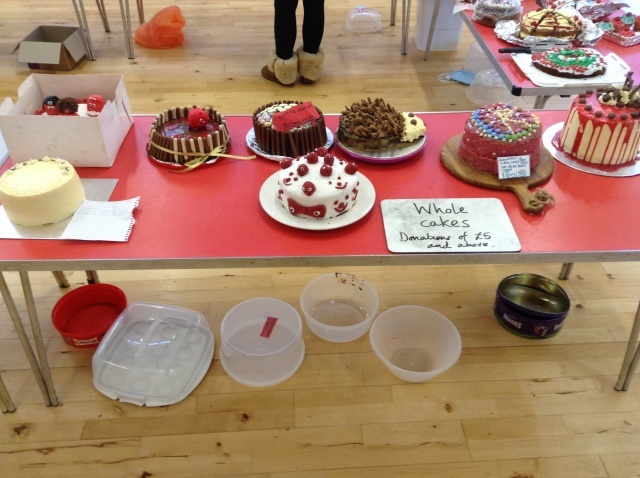 On Friday 15th March, we had great day raising money for Red Nose Day and Comic Relief. During the whole school assembly, the children and staff formed a sea of red clothes and noses! The assembly shared the purpose of Red Nose Day, supporting organisations and families both in the UK and around the world. The children learnt about a young teenage boy who lost his treasured art equipment as he escaped his home country as a refugee. He now lives in a refugee camp and money donated last year was able to provide him with new art equipment. 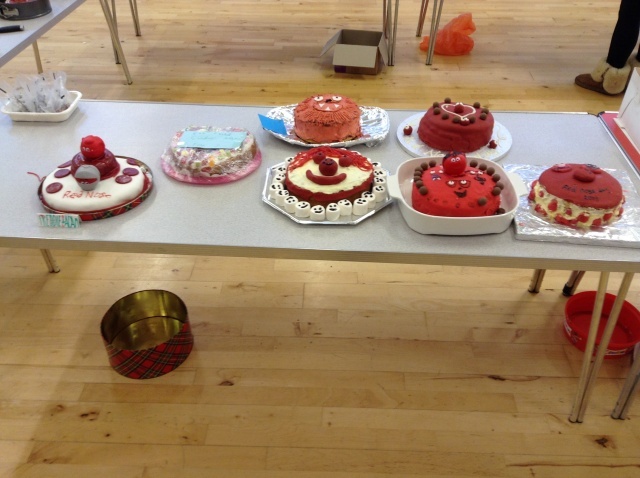 During the day, we had a ‘Bake Off’ competition, a joke competition and a cake sale at the end of the school day. We are proud to announce that Parklands Community Primary School managed to raise a staggering £1,207.25 for Comic Relief!